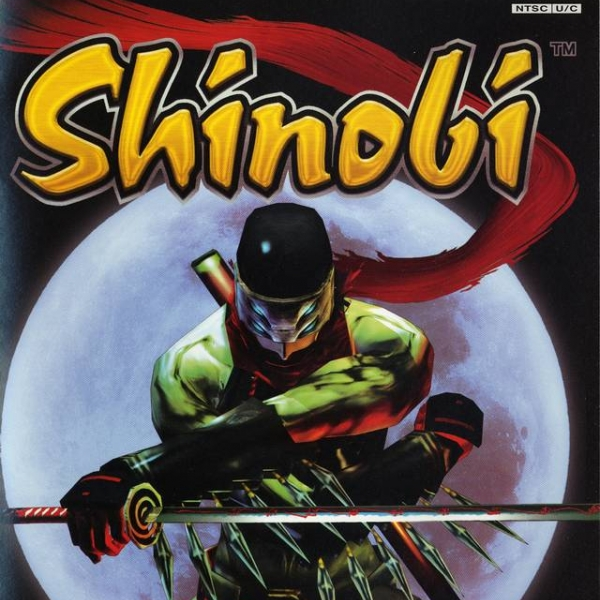 Shinobi font here refers to the font used in the cover artwork of Shinobi, which is a 3D action-adventure video game developed by Overworks and published by Sega as part of the Shinobi series. The font used for the game title in the poster is probably Choc Regular, a font designed by French designer Roger Excoffon based on the traditions of Japanese brush calligraphy that is thick yet graceful. More details about it can be found here. The Choc font identified above is not available for free, please follow the link above and purchase the font. Meanwhile, you can take a look at our collection of fonts for cars, pop music and apparel as well as round-ups of new & fresh fonts around the web. In addition to Shinobi, Choc typeface is also used in the following logos, movie posters or album covers etc., including: Discovery Kids.